Latex Free Formula that is Gentler on your Skin.Long Lasting Staying Power. Gluten Free, Sulfate Free & BPA Free. 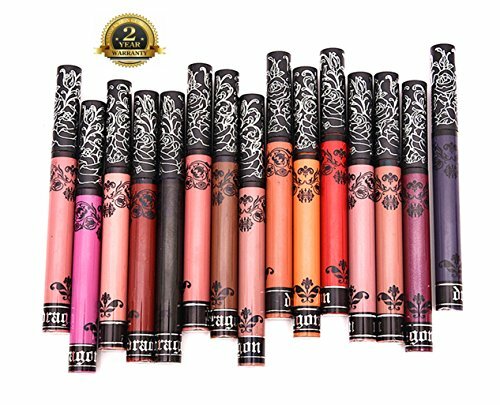 Cruelty Free & Vegan. Formulated for Headcovers.com by Cardani. Our Secure Hold Eyelash and Eyebrow Glue is formulated for long-lasting staying power. This latex-free formula will keep your false eyelashes and eyebrows securely in place for days! Stay worry-free with our superior strength eyelash bonding adhesive. 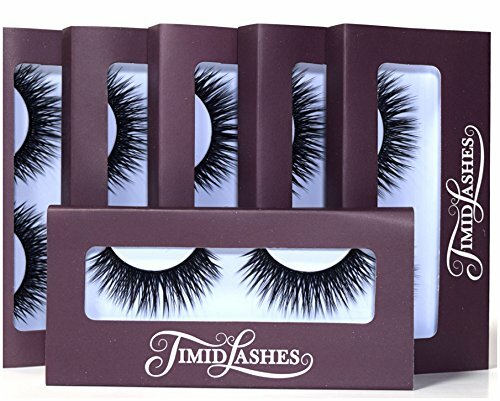 Recommended for use with our strip eyelashes and our Realistic Eyebrows. 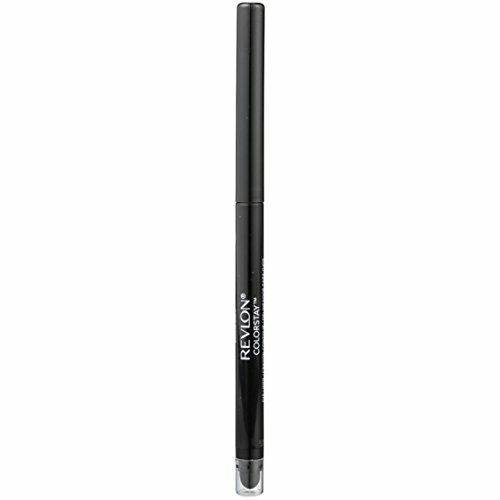 This super strength eyelash and eyebrow glue dries clear for an invisible long-lasting hold. 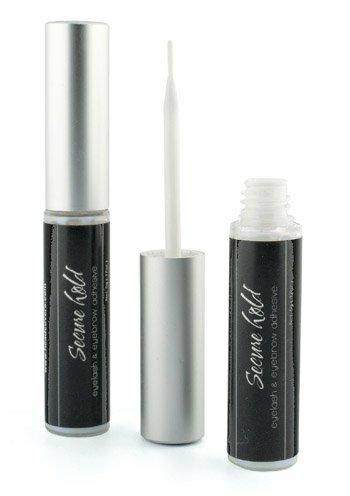 This eyelash glue is gluten free, sulfate free, latex free, cruelty free, vegan and BPA free. Made by Cardani. Strong Secure Hold that Lasts All Day. Also used as False Eyebrow Adhesive.